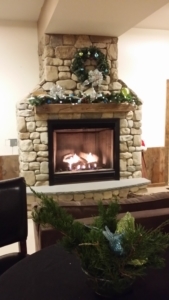 Welcome to The Marketplace, the first floor of Powder Ridge Mountain Park & Resort’s lodge! Here you’ll find seating for more than 200 skiers, riders, and their families, along with lockers for your gear and of course great food and beverages. Our Beer & Wine Garden is also open! 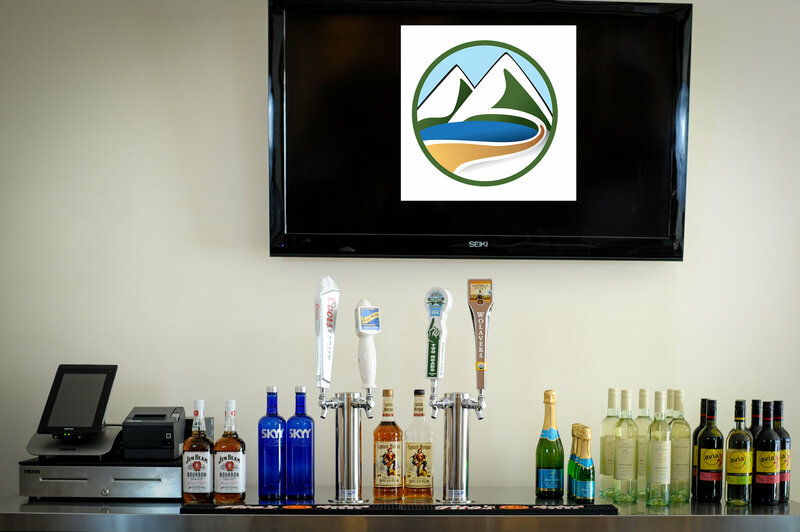 Visit our Hours page for current hours for our cafeteria, Beer & Wine Garden and Fire at the Ridge. The Ridge Sports Shop is also located in The Marketplace. The sports shop carries all the essential seasonal wear, hard goods & gift items. The consignment shop sells used hard goods and apparel. For more information on consigning call (866) 860-0208. If you’re renting gear and taking a lesson, head over to our Rental & Leasing Center.